Want it by Wednesday 24th April? Order within 4 days, 21 hours, 27 minutes and choose Next Working Day - Kerbside Delivery (Order Must be Placed by 2pm) at checkout. The Harbour Oak gives the impression of a board with a story to tell. With many different colours and tones, complete with a worn look you can be sure that this floor with character can fit right it in any homely interior. The quality of this board is one of the highest in the laminate flooring market as we only source the best for our customers. The Harbour Oak provides resistance to various household wears and tears, such as impact, stain and moisture. Quality flooring, easy to fit.... looks good and a very very good price. The extra width also obviously means that you have to go up and down the room less and less cutting. 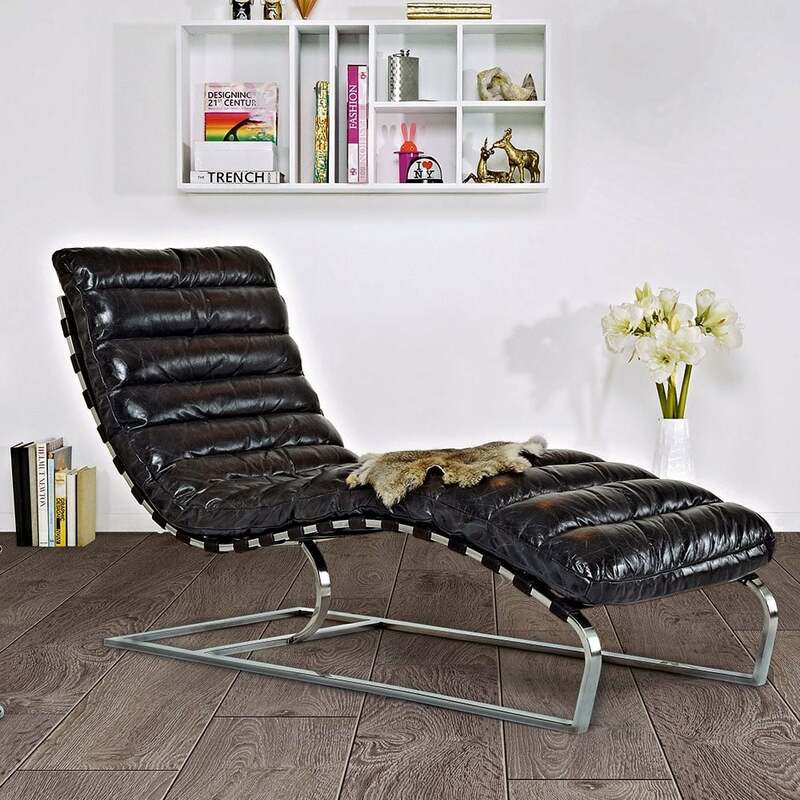 We saw this Laminate flooring in Carper Right but discount flooring sold it a lot cheaper. After reading other reviews about orders being out of stock and arriving late we were a little apprehensive about ordering but after contacting customer service we felt assured and placed our order. The order arrived as per the promised date and the product is just as expected, great quality and looks fabulous. I would advise for you to contact customer service before you order through the website to check sock availability. They will advise if them is in stock and send over a quote which you can click on and order. I gave Discountflooring 4* rather then 5* only because they only offer kerbside delivery. It would be great if the delivery included placing order in the property.